Your garbage disposal. The forgotten appliance. It’s tucked away under the sink, ready and willing to churn up what you toss down. But it doesn’t really matter what you toss down, right? Wrong! While beneficial with some food items, there is a handful of objects you should never ever toss down the disposal. If you do, you’ll need to give us a call sooner rather than later because your garbage disposal isn’t working, or has completely broken down. Probably the top culprit on the list, coffee grounds are public enemy number one when it comes to food you should never ever toss down the disposal. Sure, the grounds are small and seem harmless enough, but it’s like sand, and you know what they say about sand: it gets everywhere. Coffee grounds will cling to the underside of your blades, forcing your motor to work overtime until your motor just gives up and dies. Egg shells fall into the same category as coffee grounds. The shells break up and stick everywhere. If you’ve ever tried to fish egg shells out of a bowl of eggs before you know just how difficult it can be. It slips away, always out of reach. That’s what happens with your disposal blades. Plus, it’ll start to fester and cause the rest of your disposal to begin smelling. We tend to say anything that expands should never end up in the disposal. Pasta is one culprit that seems so easy. It’s soft, easy to cut, and easy to shred apart. But have you ever accidentally left the pasta in water for too long? It continues to expand. It also smells. So not only will you have a clog-inducing pasta in your drain but it will start to smell as well. So avoid dropping the pasta down your drain at all cost. Flour is such a tricky ingredient. If you’re a baker you know you need flour for just about everything. And what do you do after you mix up cookies or pack in the loaf of bread? You wash your hands-free of the flour. Problem is, flour and water basically make an edible glue. It’s incredibly sticky and tough. It’s why it sticks to your fingers and forms chunks around knuckles until you wash it all off. This happens with your drain. When our professional at Utah Flood Cleanup come in and help repair kitchen drains and garbage disposals, one of the biggest problems is flour collecting and corroding inside the drain and disposal. Plus, just like the pasta, as it absorbs more water it also begins to smell. So avoid the smelly sink and the non-functioning garbage disposal by not pouring flour down the drain. As long as you take care of your garbage disposal your garbage disposal will take care of you. However, should you ever run into problems with your disposal or with anything else plumbing related, our Utah Flood Cleanup team is here to help. 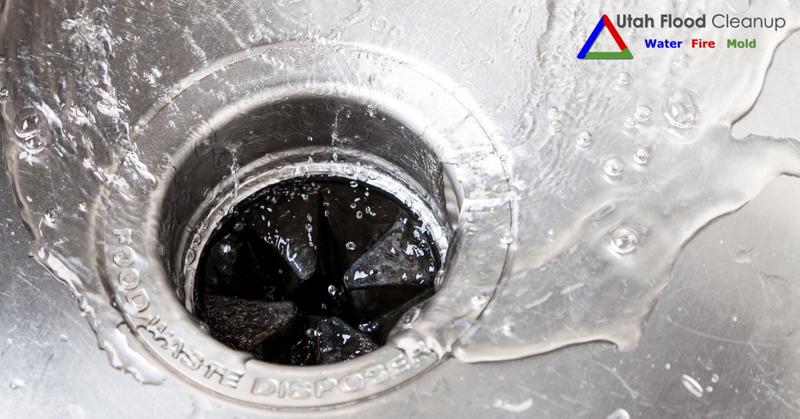 From garbage disposal inconveniences to major plumbing leaks, we’re here for you. 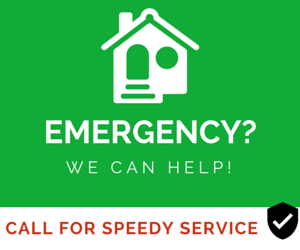 We are water, fire, and mold damage restoration specialists, available 24 hours a day, 7 days a week. 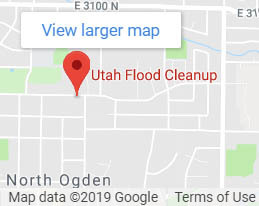 Give Utah Flood Cleanup a call with your questions, concerns or schedule your next appointment today. 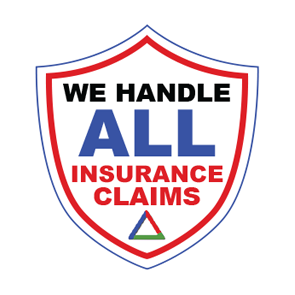 We offer free inspections on insurance-covered water damage incidents and finance options!